You might know what fiberglass waterproofing is, but on a home deck? Yes, the boat and surfboard industry have helped develop decking technology in many ways. 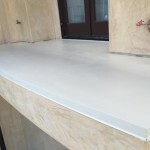 You do not have to settle for a clear sealer that has to be re-applied each year. You do not have to deal with a rubber cement deck coating that is sub par. 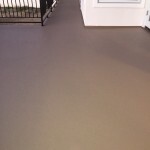 At Prestige Decking, we install a custom deck waterproofing membrane that can last upwards of 30 years! 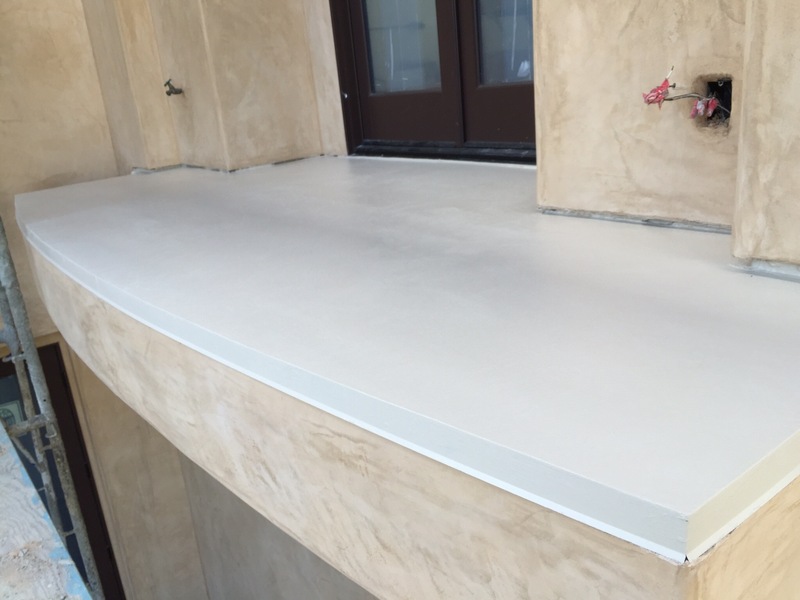 What sets apart Prestige is our fiberglass waterproofing method. Many other deck coating companies install a similar product. The often neglect the key component that ensures a watertight seal. Concrete deck surfaces are sturdy, but porous. Water soak right into concrete surfaces. Then it can pool on top of your plywood sub-floor, without anyone knowing. Until it is too late. This is usually when customers call us, after dry rot or soft spots are detected. 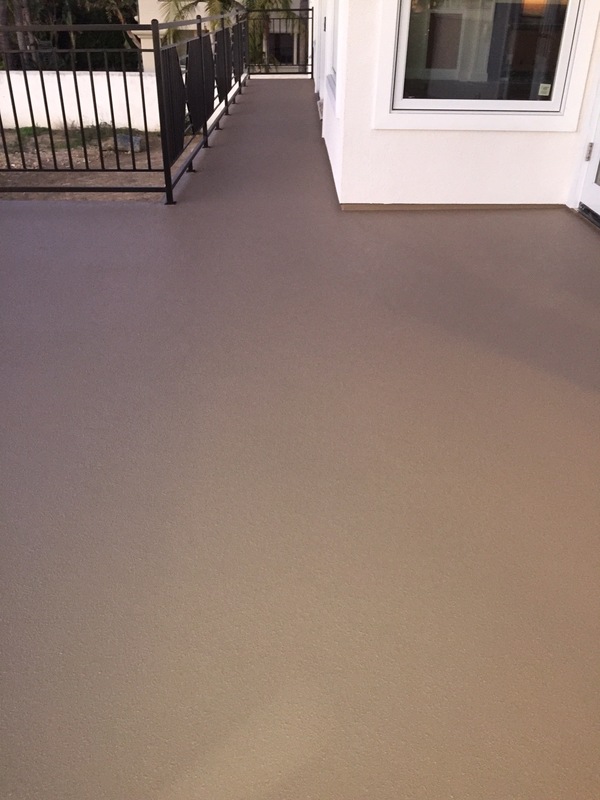 Our six level, five layer site modified Crete System is flexible, strong and waterproof. Fiberglass waterproofing at its finest. First, we repair any damage to the plywood sub-floor. Next, we staple down metal lathe that acts as an anchor for the coating system. Our first coat is polymer modified concrete. The second coat is the fiberglass waterproofing matting with resin bonder. Third is another skim coat of concrete to sandwich the waterproof goodness into an impervious surface. Fourth is a texture coat of concrete to give grip and pattern. Last, is the concrete fortified paint sealer in the color of your choice. Fiberglass waterproofing complete! Prestige offers free onsite estimates. Our fiberglass waterproofing experts have up to 40 years experience in the industry. 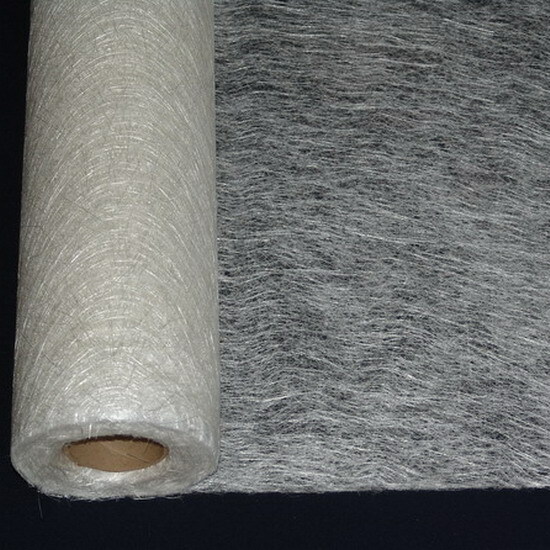 We use only industry grade products. We are licensed and bonded. The Crete System comes with a 10 year warranty. Visit our You Tube page!